The dog days of summer are coming to an end. Madden NFL 15 leads a packed list of new releases that includes Super Time Force Ultra on PC, Metro Redux, Professor Layton vs. Phoenix Wright: Ace Attorney, and a double dose of Telltale's The Walking Dead with the end of The Walking Dead: Season 2 and The Walking Dead Pinball. Who's ready to leave summer behind? The fall season is about to begin in earnest. "How can you tell?" you might ask. Well, the answer is that the annual Madden release is here to kick off the late year burst of new releases. 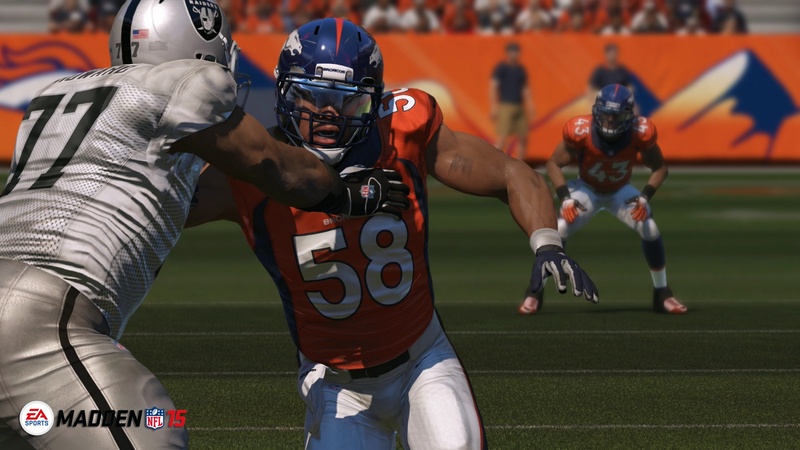 So yes, Madden NFL 15 is coming out this week across two generations of Xbox and PlayStation consoles, but there's plenty more to get excited about. 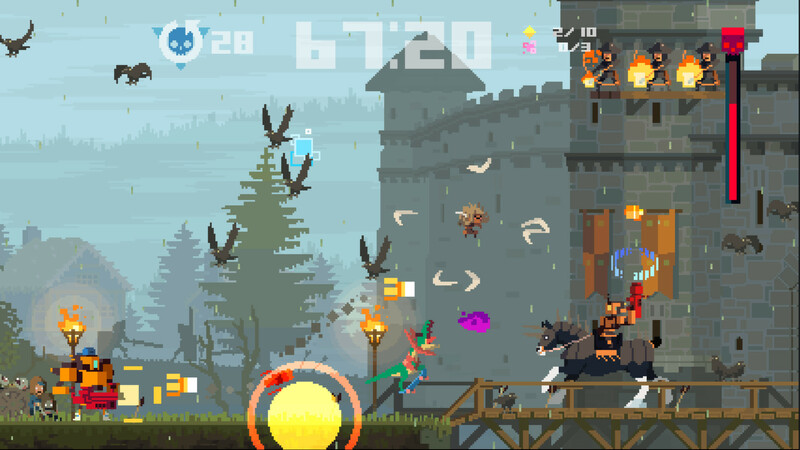 Metro Redux is hitting PC and next-gen consoles, while Super Time Force Ultra has warped in from the recent past to hit present-day PC. There's also Professor Layton vs. Phoenix Wright: Ace Attorney hitting the 3DS, SteamWorld Dig hitting Wii U, and the amazingly-fun Lethal League hitting PC. 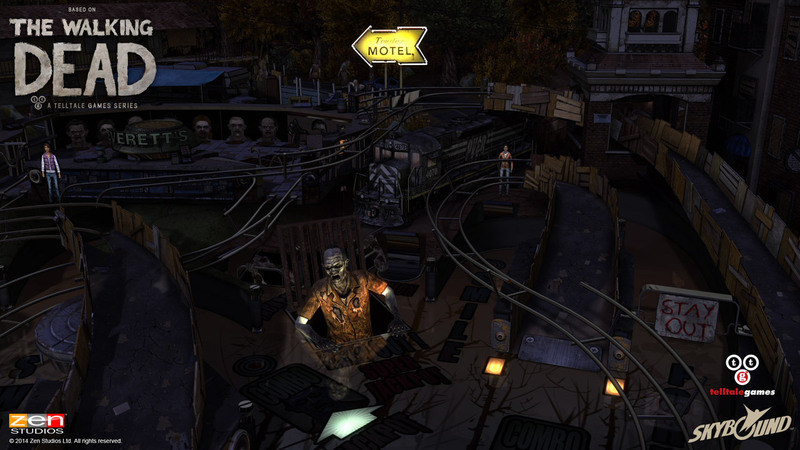 And it's a double dose of The Walking Dead, as The Walking Dead: Season 2 comes to a chilling conclusion and The Walking Dead Pinball brings Telltale flavor to Pinball FX2. Check out the full list of releases and our video recap below. Ozzie Mejia posted a new article, New releases for August 25-31. This is the no coop Madden, right?